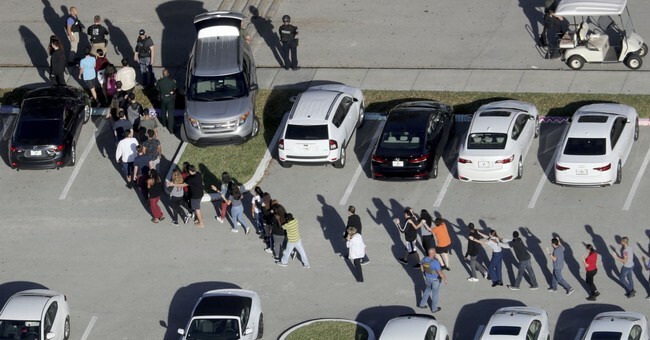 Some Coral Springs police were stunned and upset that the four original Broward County Sheriff's deputies who were first on the scene did not appear to join them as they entered the school, Coral Springs sources tell CNN. The sheriff's deputy blamed for failing to enter a Florida high school while 17 people were killed said Monday that he's been unfairly labeled a coward and that he did nothing wrong. Peterson's lawyer, Joseph DiRuzzo III, said in a statement Monday that Israel had rushed to judge his client without taking into consideration all the facts. "However, the allegations that Mr. Peterson was a coward and that his performance, under the circumstances, failed to meet the standards of police officers are patently untrue. Mr. Peterson is confident that his actions on that day were appropriate under the circumstances and that the video (together with the eye-witness testimony of those on the scene) will exonerate him of any sub-par performance," the statement said. Sheriff Israel also said that Peterson should have entered the building to engage Cruz.